We cannot recommend highly enough John U. Rees' excellent article on British and German Soldiers and Brush Huts, 1776-1781 , which has been freshly updated in anticipation of this event! Here is a link to the on-line Scribd version of the same article. 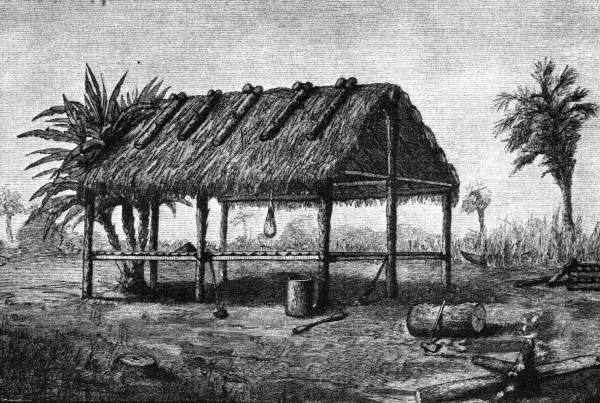 As you will read in the article, the British Army was very familiar with and quite experienced at building brush huts. Cornwallis' forces had cut hundreds of yards of trees and brush to create cleared fields of fire for the defenses of Yorktown, with the result that they had ample raw materials to freely create a number of improvised shelters. What is surprising is not only the widespread use of brush huts (or as the British called them: wigwams) at Yorktown, but that they may have in some cases been preferred to tents. The 80th Foot Orderly Book makes frequent mention that a Court Martial is to assemble at, for example, the President's “tent” on 5 July, and on 10 July at the President's “Marquee”, but on 11 July the “Court Martiel to Esemble at 11 OClock at the President wigwam”. In York on 3rd July the order went out: “No officer can be allowed quarters in town except the Genl officers Staff & such officers. Commanding offrs of Batts may have a room to dine in Contiguous to their encampment by Applying to Capt Campbell”. Given that the officers were not permitted to take quarters in town, they needed to camp in the field. If the President of the Court Martial gave up his tent for a wigwam, it is likely that other officers may have done so as well. Could this be something like what the President's wigwam looked like? One of the challenges of doing an event on historic ground is the need to perserve the archaelogical record. It is no exaggeration to say that practically anywhere you put a tent peg you risk driving it into a foundation stone of a long gone house. The image below is a map provided by CNHP of the areas where the ground has been excavated and surveyed and it is safe to drive tent pins or dig shallow (no deeper than six inches) fire pits. The sections outlined in orange are the only areas where it is safe to drive tent pins! The areas by the upper left are near the Swan Tavern. There is room there for a modest number of tents. 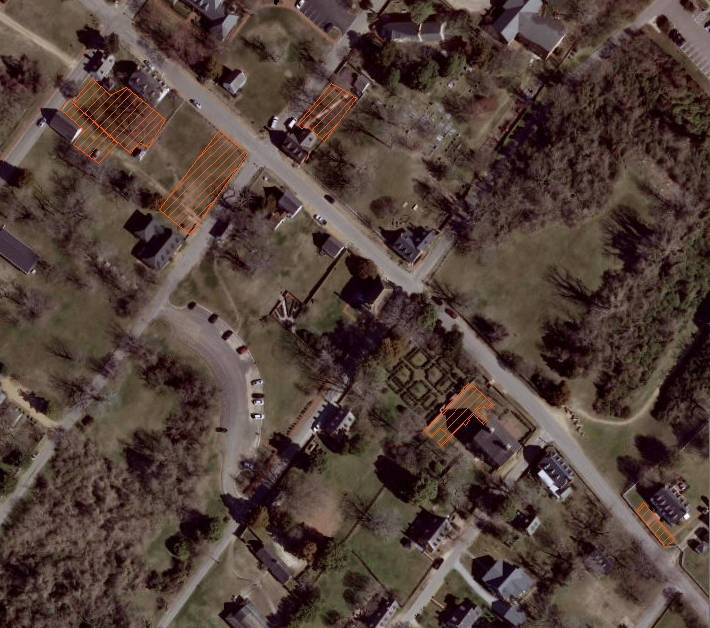 The rectangle in the lower right center is adjacent to the Nelson House, and might be just big enough for one Marquee. The thin strip at the bottom right is in front of the Dudley Diggs House, and is barely big enough for a few wedge tents. That is all the NPS land we may drive tent pins into! This means that not only do we have an opportunity to build brush huts and wigwams, for a certain number of us if we want to have someplace to sleep Saturday night we are going to need to build it! 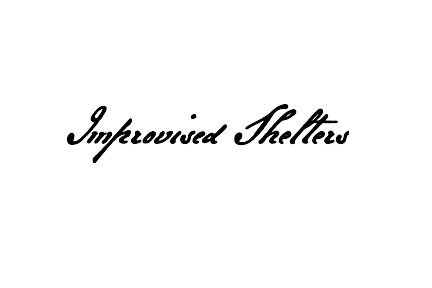 Please note: every improvised shelter made must be free standing! It would be helpful to have plenty of hemp twine to tie the support poles and bracing together. Remember - we can't drive any poles into the ground! Our challenge is to set up improvised shelters in the areas where we may not drive poles or tent pins. 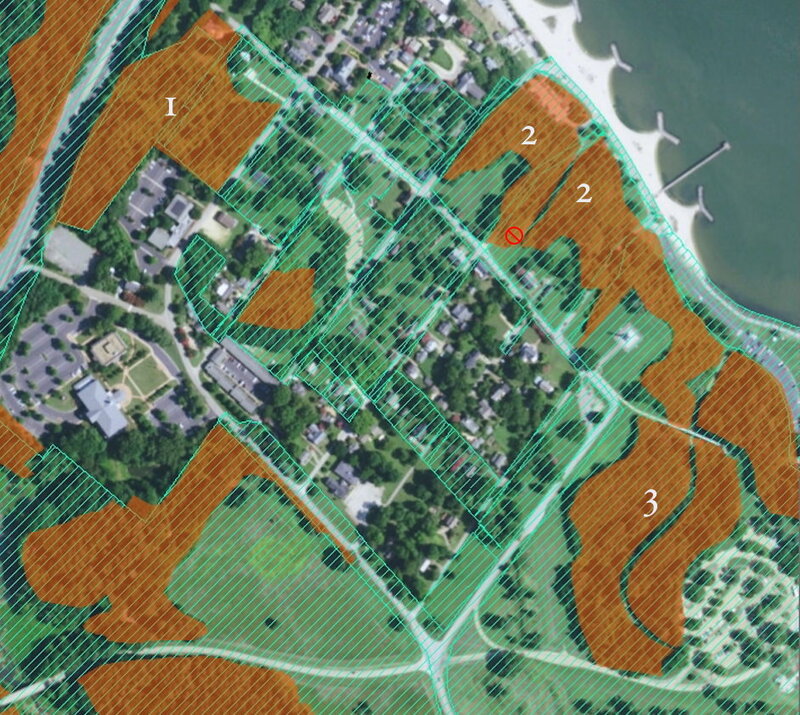 The image below is a map of the areas where it is safe to harvest brush. Bring your camp hatchets, fascine knives, and felling axes! The park approves the harvesting of saplings and brush whose trunks are 3" in diameter or less. The brush in the areas marked in orange is all free for the taking. The area marked 1 has some decent usable trees which would make good structure poles. The areas marked 2 are on either side of the Great Valley, and would be a convenient source of brush for troops building shelters to place on the green across the street from the Nelson House. There is a big Cedar tree where the red symbol is. Please leave that alone. The area marked 3 surrounds the Tobacco Road Foot Trail, and is another rich source for brush. Warning! There is a lot of bamboo mixed in with the native vegtation - the bamboo is not period correct. 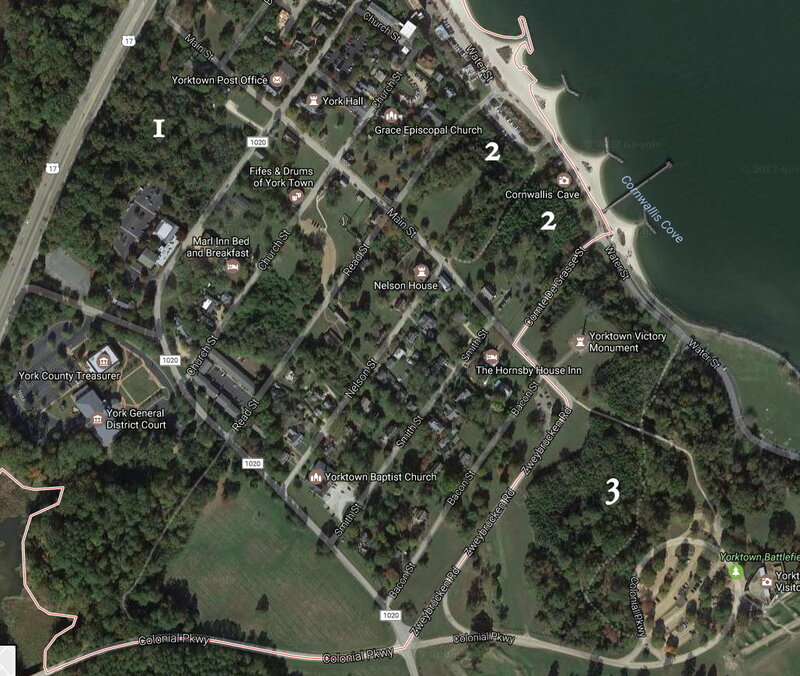 Brush was not the only improvised building material avaiable in Yorktown. The Royal Navy had been tasked with pulling down the houses by the waterside to clear the fields of fire for the seaward facing batteries, so there was also used housing lumber available. It is just as likely that soldiers used siding boards or even floor boards as cover for their shelters. If you have access to used boards, by all means bring it and use it!